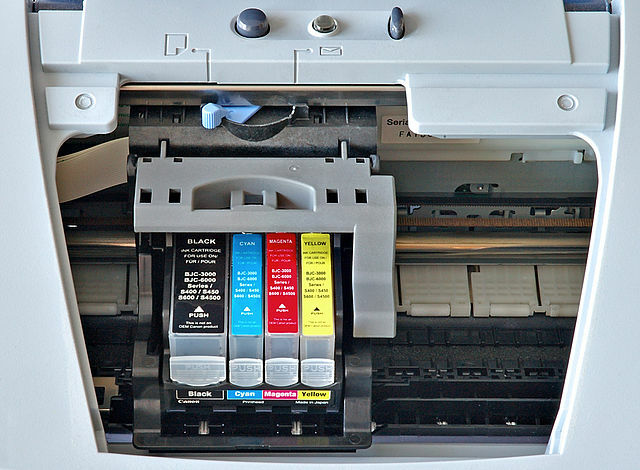 Consumables | Consumables – P3 Computer Services Ltd.
We stock a vast range of consumables for most makes and models of printers. Non-stock items can be ordered and normally delivered to us on a 1-3 day lead time. We are very competitive on consumables so let us give you a quotation as a comparison against your current supplier.